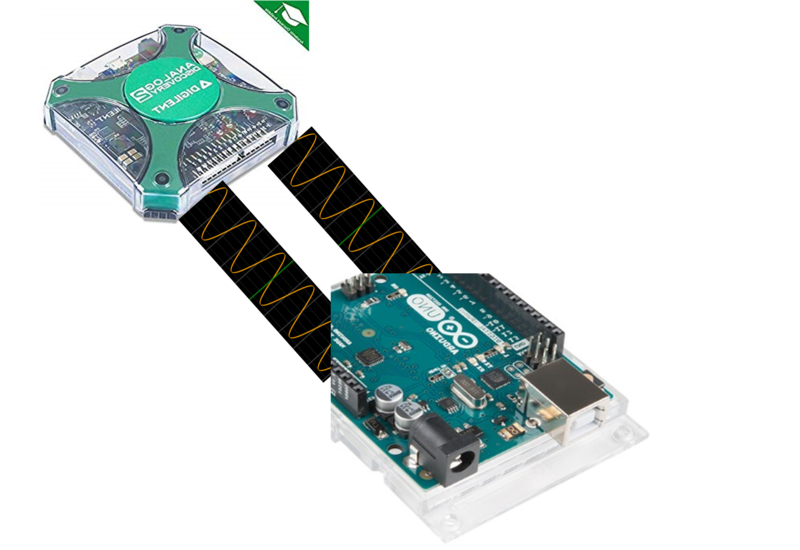 Learn how to make Analog Discovery 2 communicate with Arduino using WaveForms! Meet the latest member of the Pmod family! 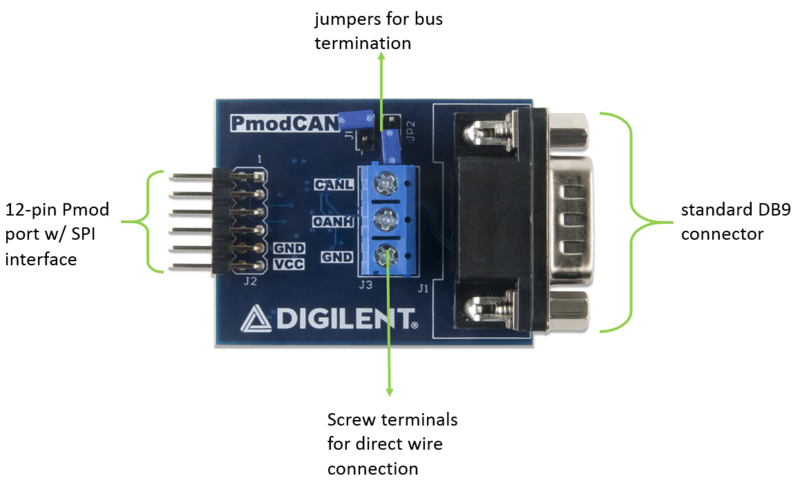 A point of confusion for a lot of people new to FPGA design is the constraints file. People are used to just writing code and having it work. However, in FPGA design we have to specify what hardware is being used.